Please take a moment to learn about a couple of our flagship programs, and get in touch so we can discuss the creation of a corporate sponsorship package that best suits your interests. Your sponsorship will change lives! Your corporate sponsorship could help create more programs like Harmony Ministries! You could grow our outreach program to reach further into the community! At a young age, Wendy discovered that her insecurities around her learning disabilities fell away when she drank. Too quickly, alcohol led her to drugs and swept her into a bad crowd. But when Wendy hit rock bottom, she found Harmony House—a gentle, safe, and supportive environment for women who are dealing with the aftermath of abuse and recovery from addictions. There isn’t a cure for most mental health issues, but there is a way of having a better quality of life. We help move them towards that better life and teach them life skills as well. “They helped me become a person again when I was just an empty, empty shell,” Wendy says. She lives on her own now, and every day she puts into practice the things she has learned. If Harmony House didn’t exist, the women we care for would die. One of these women could be your sister, your daughter, your mom, your aunt, or your neighbour. These women are part of our society and they are our responsibility. Joanne Mckenzie, one of our outreach workers, works with people who are struggling to survive on the street. She drives around in our outreach van and engages with people where they’re at, feeding them and finding out what their needs are. The stories that Joanne hears as she connects with these people is heartbreaking. There is not enough space for the amount of people we need to house, but Joanne remains hopeful. Some people refuse help, but she doesn’t give up hope that one day she’ll be able to greet them as they walk through the Mission’s doors. She lets them know what the Mission offers, and what we can do if they choose to stay. Joanne refers to the friends she makes on the street as “my people” because she feels like they are family. 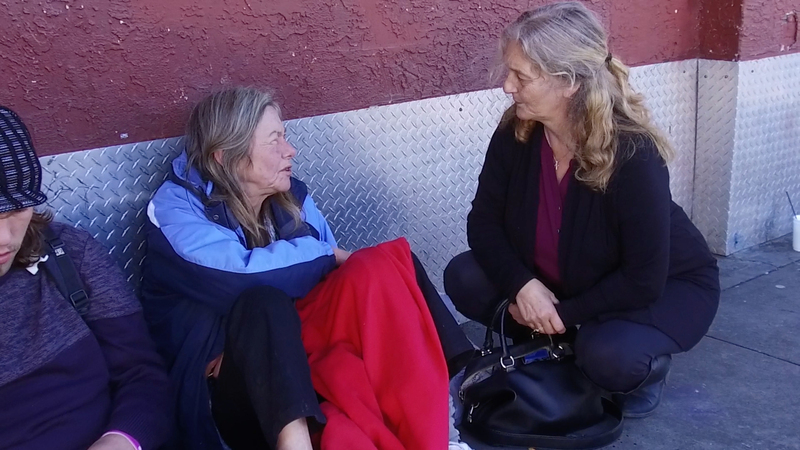 “If we can help them and work together as a community then I feel that we can put a dent in the homelessness in Kelowna so that they can get the help that they need,” she says. Please get in touch with Mike Morrison at mike@kelownagospelmission.ca or by calling him at 250-763-3737 ext. 209. You can also fill out our sign-up form below, so we can learn a little more about you and start building a partnership that works for you! 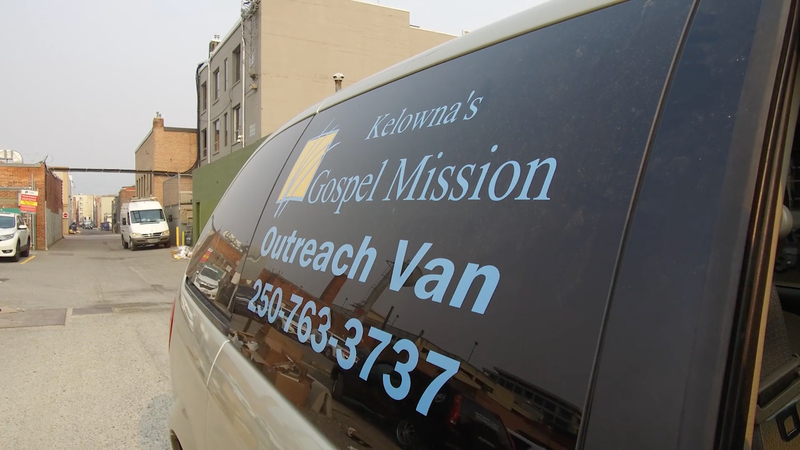 How did you hear about Kelowna’s Gospel Mission? In what way are you or your company considering giving?